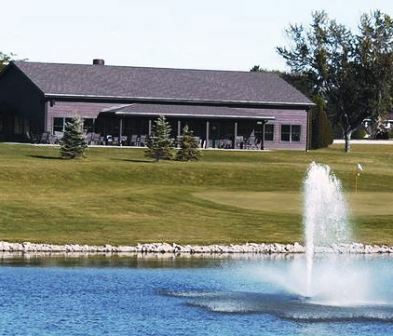 Millers Glen Golf Course, previously named Heartland Hills Golf Course, is a Public 9 holes golf course located in Howards Grove, Wisconsin. 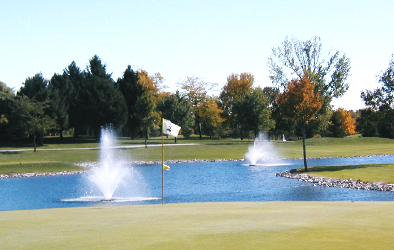 Millers Glen Golf Course first opened for play in 1989. 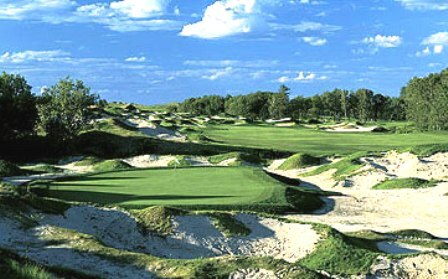 The course was designed by Dave Heling. Par for the course is 34. From the back tees the course plays to 2520 yards. 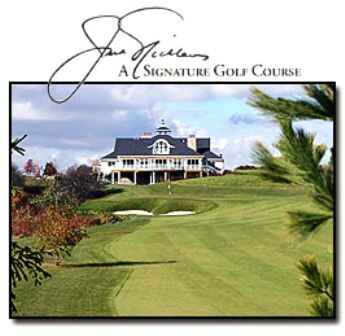 From the forward tees the course measures 2380 yards. 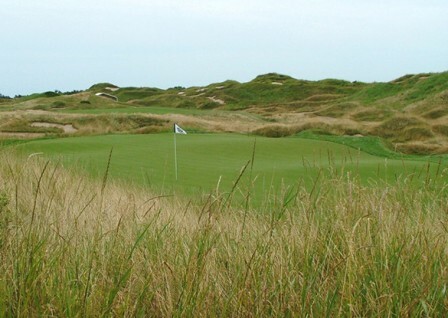 The longest hole on the course is # 3, a par-4 that plays to 390 Yards. 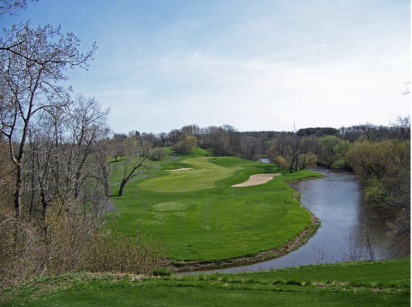 The shortest hole on the course is # 6, a par-3 that plays to 124 yards from the back tees. 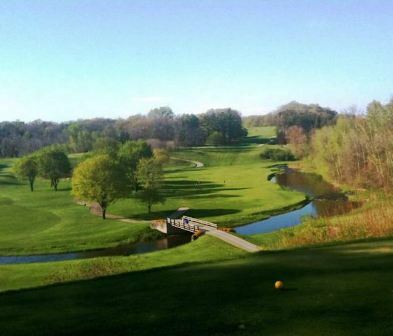 Watch out for # 3, a 390 yard par-4 challenge and the #1 handicap hole on the course. 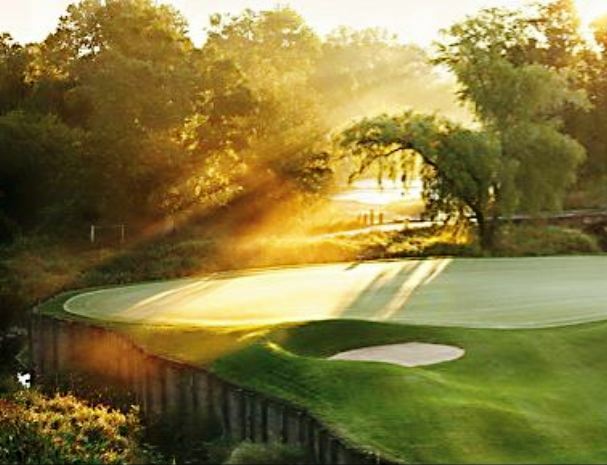 The easiest hole is # 6, a 124 yard par-3. 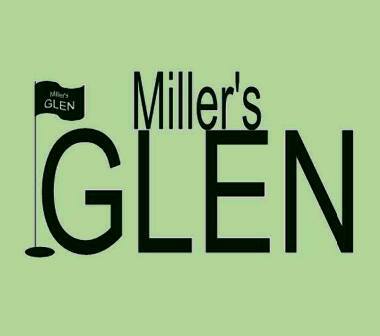 Millers Glen is an easy course to walk. Out-of-bounds stakes line many of the fairways, so shot accuracy is a must.